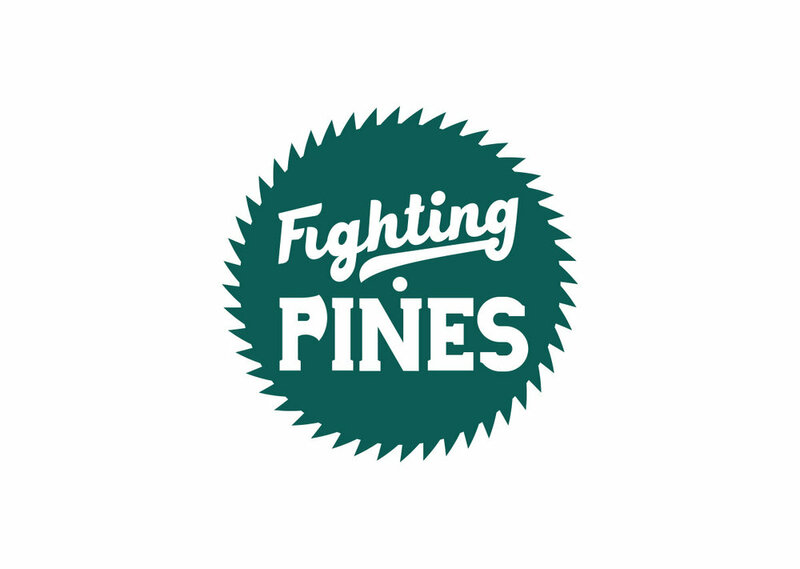 Known locally as the Fighting Pines, they were famous for their grit. When you live in Lowman, fire is as much a part of life as chopping wood and putting an extra blanket on the bed come September. But for the Lowman Fightin’ Pines, preparing for the inevitable wasn’t just a necessity. It was training camp. Back in the 1920s and ’30s, when the town along the Payette was a smidge bigger than it is today, folks used to travel from miles around to see the Lowman Fightin’ Pines. But they didn’t just come for the Idaho Mythical Minor Leagues season — the Pines were just as famous for their lumberjack-style training, which married intense firefighting prep work with baseball. These burly men built their biceps swinging axes into lodgepole pines and clearing brush. Their catcher, James “Sourdough” McKnight, developed his famous stamina for this physically grueling position by shimmying up 75-foot trees; he’d charge onlookers 5 cents a piece for the privilege of watching him work, which went to the team’s travel fund. The Pines wowed IMML crowds and competitors with their brash, brave playing style. They remained remarkably consistent into the 1950s even though the rotation changed every time a player was called away on a fire. When the Fightin’ Pines Stadium was destroyed during the hot summer of 1960, retired and current players from as far away as Coeur d’Alene traveled to Lowman to rebuild it.